Chevrolet Sail UVA all set to roar in India! General Motors is all set to surprise its fan with another hatchback. The company is expected to bring in Chevrolet Sail UVA hatchback on 2nd November. Recently, the company brought in some official images of the car, which revealed quite a lot about the car. The exteriors looked quite interesting, while the interiors appeared to be very spacious and airy. The engine departments are strong as it will be launched in both diesel and petrol options. However, when it comes to the Indian car bazaar, this one is going to face a very tough competition. The hatchback segment here is already very thriving and Chevrolet Sail UVA will certainly have to push hard in order to compete with cars like Maruti Swift, Toyota Etios Liva, Hyundai i20 and Ford Figo. If we start comparing the above mentioned hatchbacks with Chevrolet Sail UVA, then it is going to be a tough choice. On one hand, where Sail UVA will be offered in both petrol (1.2litre) and diesel (1.3litre MultiJet) engines, on the other hand, the other cars are also available with petrol and diesel engine options. The major battle that Sail UVA will have to win would be against Maruti Swift, which has similar engine options. And if we talk about Toyota Etios Liva and Hyundai i20 both are strong challengers as well. The mileage will test them all. The new Chevrolet Sail UVA is expected to deliver awesome mileage figures of 18.2kmpl (petrol) and 22.1kmpl (diesel). Alternatively, it competitors, Maruti Swift manages to give out 18.6kmpl (petrol) and 22.9kmpl (diesel) fuel economy, where as the petrol and diesel variants of Ford Figo is successful in delivering a good mileage figure of 17.5kmpl and 19.7kmpl respectively. However, both Toyota Etios Liva and Hyundai i20 are the show stealers here. Etios Liva gives out 18.31kmpl of mileage in petrol and 23.5kmpl in diesel variant, while Hyundai i20 generates 18.1kmpl of mileage in petrol variant, while the diesel version of i20 delivers 23kmpl of mileage. So, it is possible that in terms of mileage, people might go for Liva and i20 over Sail UVA. 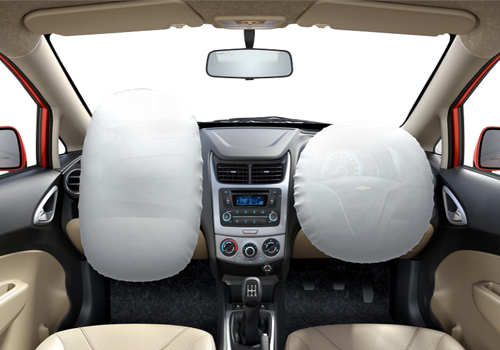 The interiors of Chevrolet Sail UVA have been carefully done. The official images of the hatchback depict that this would be loaded with tons of features and the ample of legroom and headroom would come out to be major highlights. But at the same moment, its challengers, Etios Liva, Ford Figo, Maruti Swift and Hyundai i20, all have wonderful and rich interiors, which could give Chevrolet Sail UVA a run for its money. Now it all comes down to the price. If Chevrolet Sail UVA is launched with the right price tag, this will make it one of the best one in the country. Apparently, Sail UVA is likely to come with a competitive price tag of Rs. 4.5 lakh. Conversely, it opponents are being sold with decent price tags as well. Maruti Swift is available for Rs. 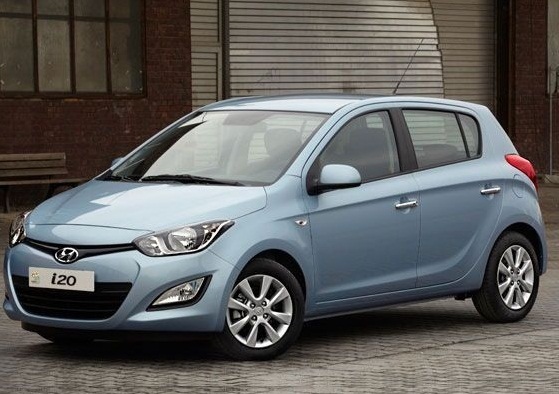 4.4 lakh, Hyundai i20 price is around Rs. 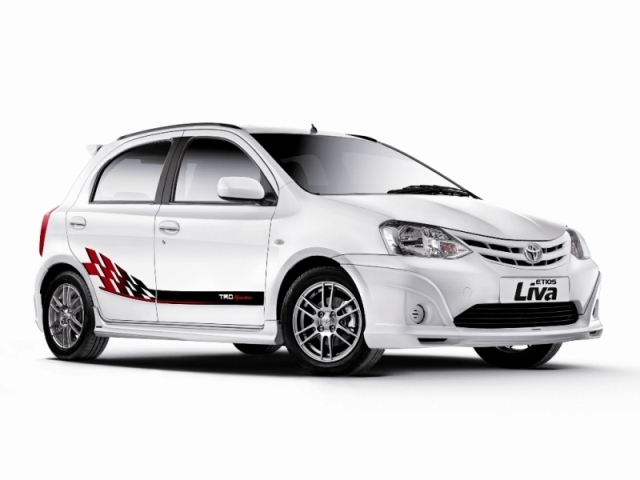 4.7 lakh and Toyota Etios Liva is priced for Rs. 4.44 lakh. But Ford Figo takes away the cake here as the base model of this one is available for just Rs. 3.84 lakh. All ex-showroom Delhi prices. Very good written news that discloses much more in very short. The comparison with same category cars is awesome but to take on rival the Sail U-VA have to wait for some time just like Beat. It is another think that during the Diwali season the new vehicle might have overwhelming response because the the unveiled features and specifications as well as expected price are impressive.